Georgia is a country in Eastern Europe. Set on the coast of the Black Sea, it lies to the south of Russia, and to the north of Turkey, Armenia, and Azerbaijan. Tbilisi is the capital and largest city of Georgia, lying in its eastern region, acting as a major transit route for various trade and energy projects. World Bank Group (WBG), in their recent report on ‘Measuring Regulatory Quality and Efficiency’, ranks Georgia as the 4th country in the Europe and Asian Region in terms of ease of doing business. 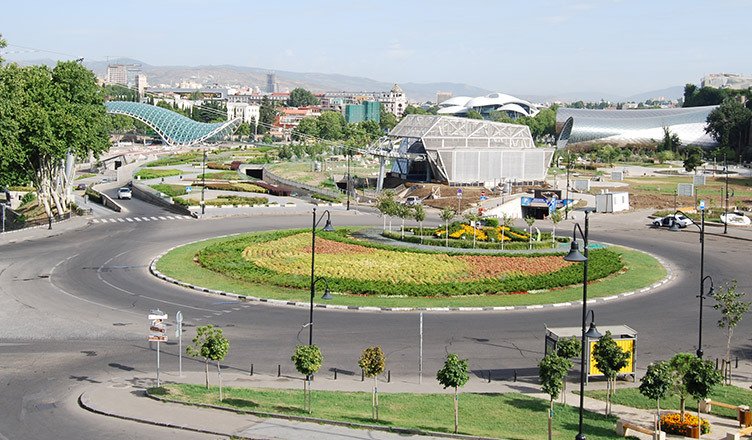 Georgia’s economy is powered by the 80% of GDP contribution from its capital city Tbilisi. It has several trade and energy projects which have a lot of opportunities for business in Georgia. Owing to its great topography and climate, agriculture and tourism industries have a promising future in the country. Hydroelectric energy production business has grown tremendously in the past recent years in Georgia - due to the presence of over 26,000 rivers in the territory to harness. Doing your business in Georgia is certainly a very lucrative proposition, replete with a business-friendly environment. With the support of Business Setup Worldwide, you can take your business to a whole new level of success. The incredible business environment, business-friendly laws, and other cost benefits gets Georgia among the top 10 countries of ease of doing business. Contact us if you wish to start a business in Georgia – we’ll be glad to assist.